Car companies selling their products by smugly informing the public that they have always done business the green way long before it was "trendy." Chemical giants stating that, long before being green was "popular," that they had always possessed a green consciousness because a few of their products have always been eco-friendly, while selling, side by side, their less eco-friendly toxins. And the results? Their products are flying off the shelves and showrooms. Who are buying these products? Look in your, and your neighbors cabinets and garages. For a shift in consciousness to take root, it must begin in the Heart. We must change on the level of feeling which will lead to a change in thought. 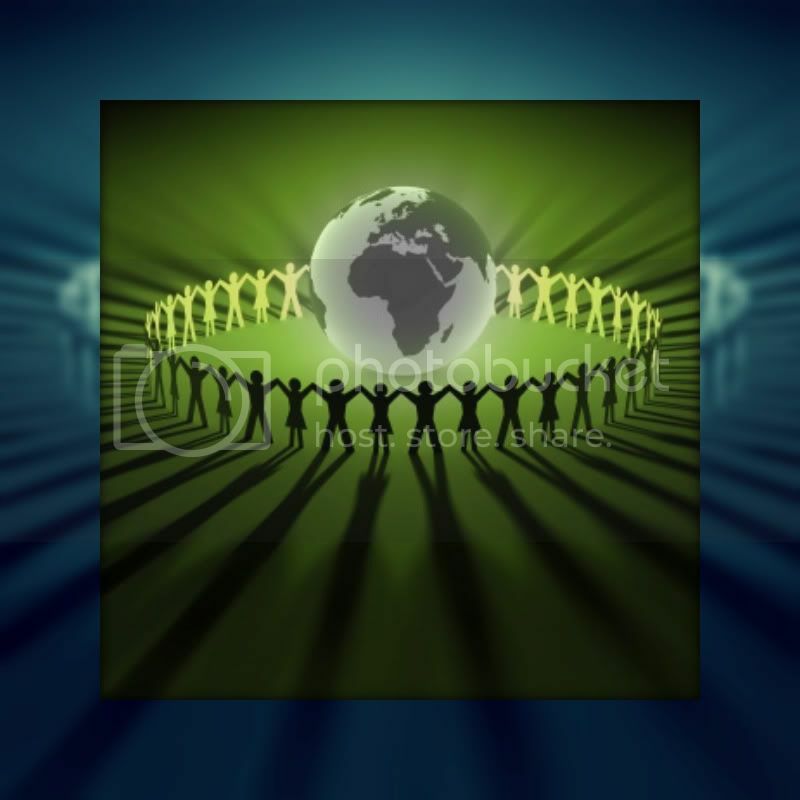 Once we feel and think differently, then a shift in global consciousness will occur. We, as a united global community, must stand up and simply say "No" to all of the major corporations who feed on our fear and guilt. From the farmers to wall street, family and friends, we must all re-examine and redefine what our true needs are.